A powerful One page Web Design WordPress theme represents a clear and elegant design with light colors to set up any web design studios! 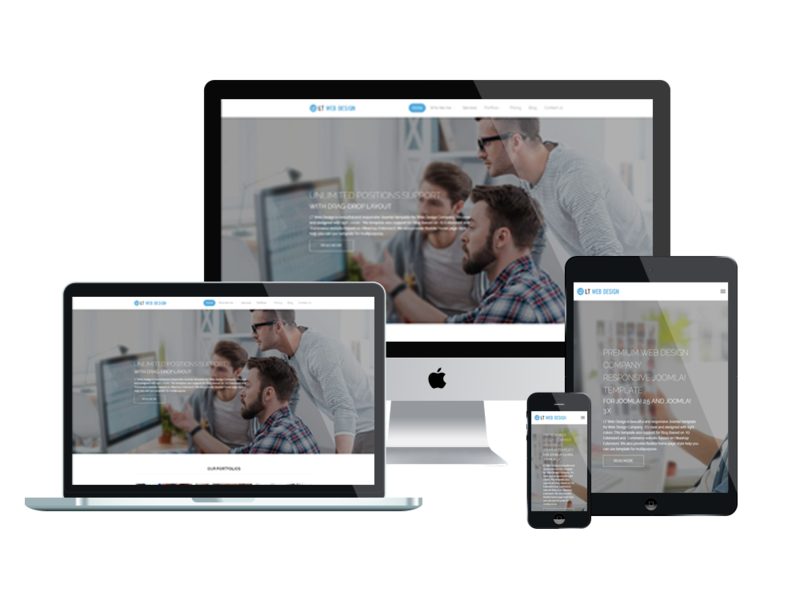 LT Web Design Onepage is a free single page version of LT Web Design WordPress Theme (multi-page). The theme performs a clear and elegant design with soft colors, which makes it suitable for setting up any web design studios and creative agencies. 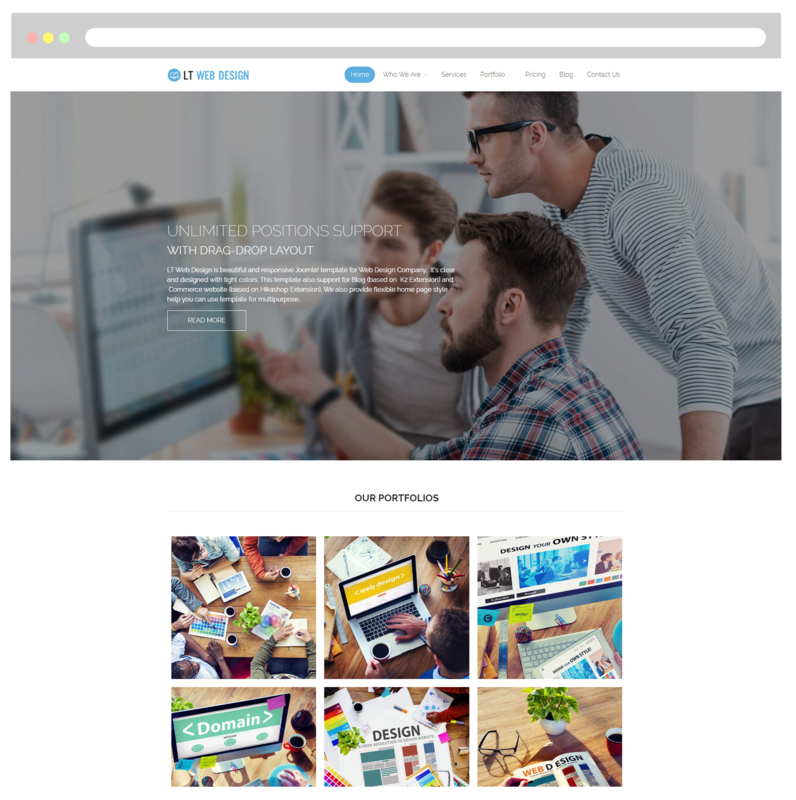 This theme will be perfect to be used for presenting graphic design, authoring, interface design,…LT Web Design One page displays neatly on any screen sizes, no matter that is desktops, tablets, or smartphone, it will fit automatically and look gorgeous. The template framework comes with many features such as powerful shortcodes for displaying content easily, Bootstrap CSS & Hybrid framework, and drag-drop layout content. Especially, with the help of its unlimited color and a color picker in the admin panel, it is no longer difficult and time-consuming for you to create a superb presence for your site!